I’m in love with the futuristic bank! 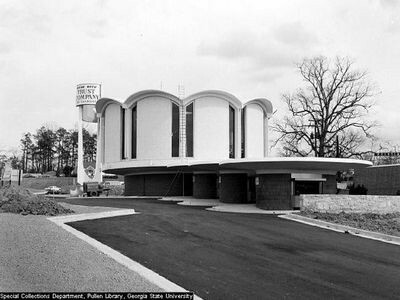 Who wants to tear down this Mid-Century beauty?!? I hope it gets saved.